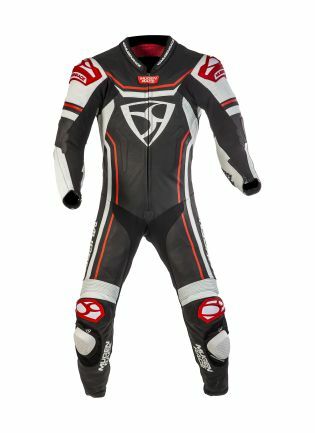 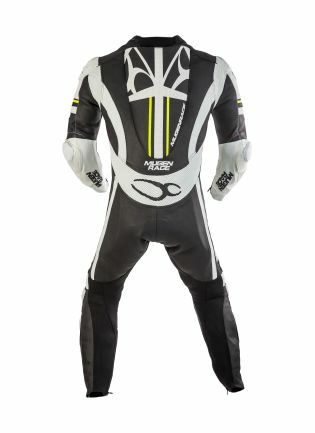 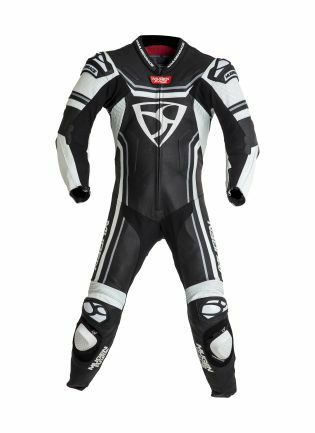 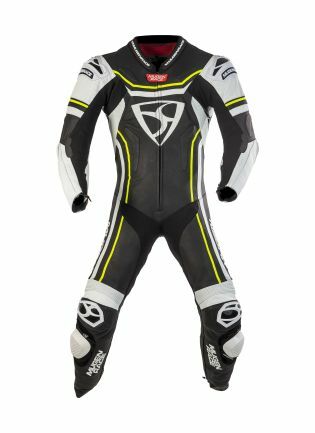 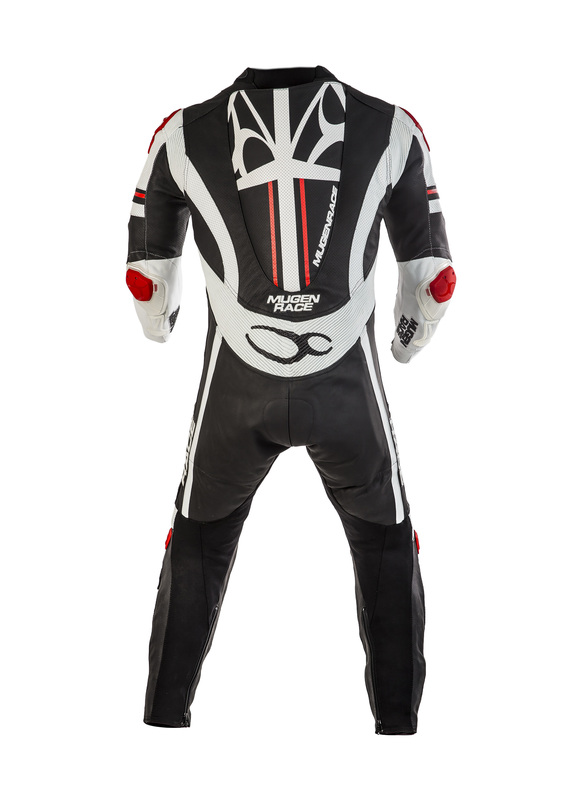 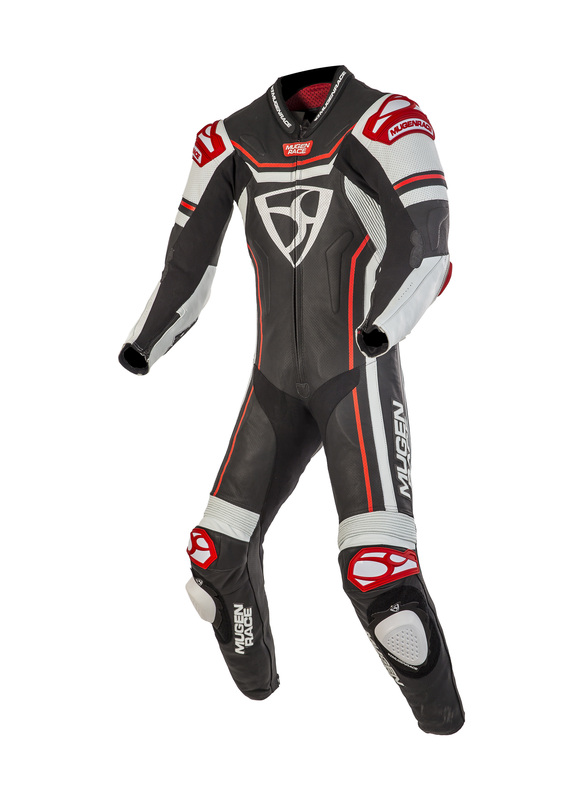 1801 One Piece Leather Suit Every suit made of 1.2-1.3 mm premium quality highly durable cowhide leather, back and front side are both perforated and it has an exellent ventilation.With the rubberized insertions the suit perfectly fits with the owner’s body. 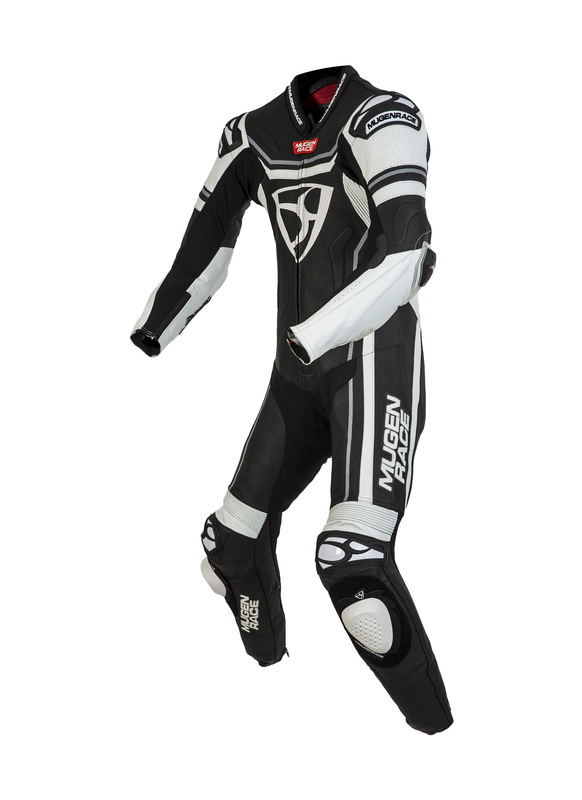 All of them get the most modern TPU exterior protectors,with replacable sliders. 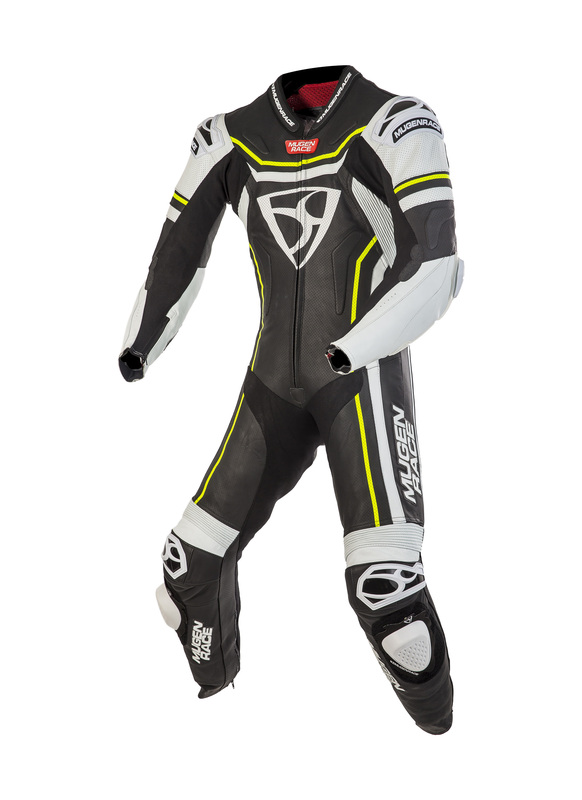 Ont he back there are power absorbers for the bigger safety and for a better comfort the neck area made of neoprene material. 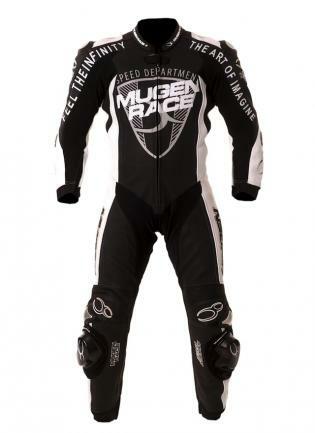 This leather suit is perfectly suitable for riding on street or on a race track as well.